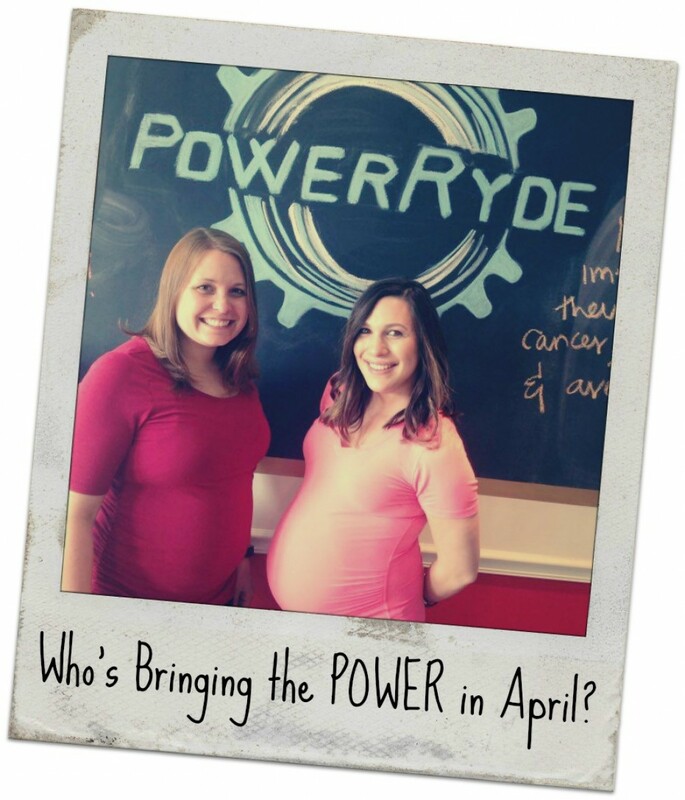 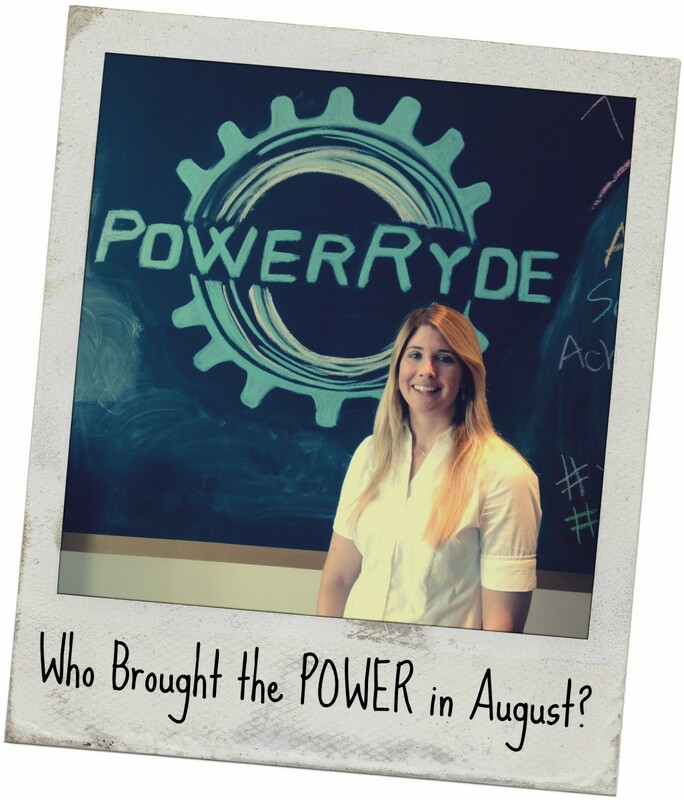 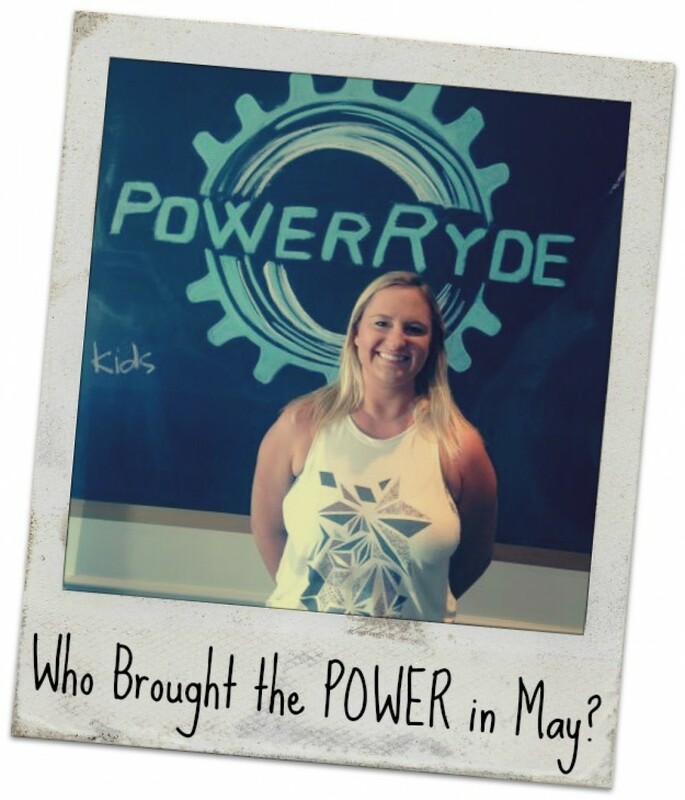 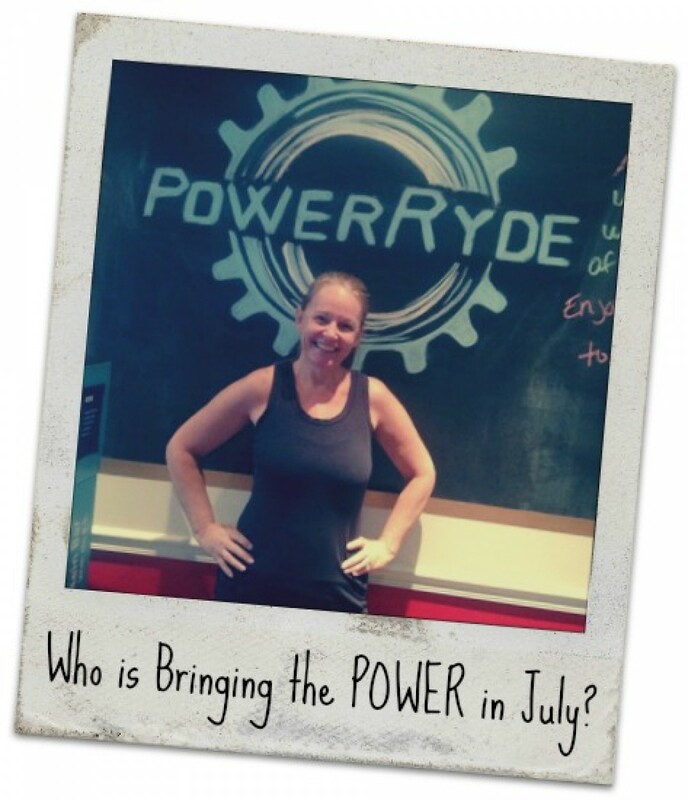 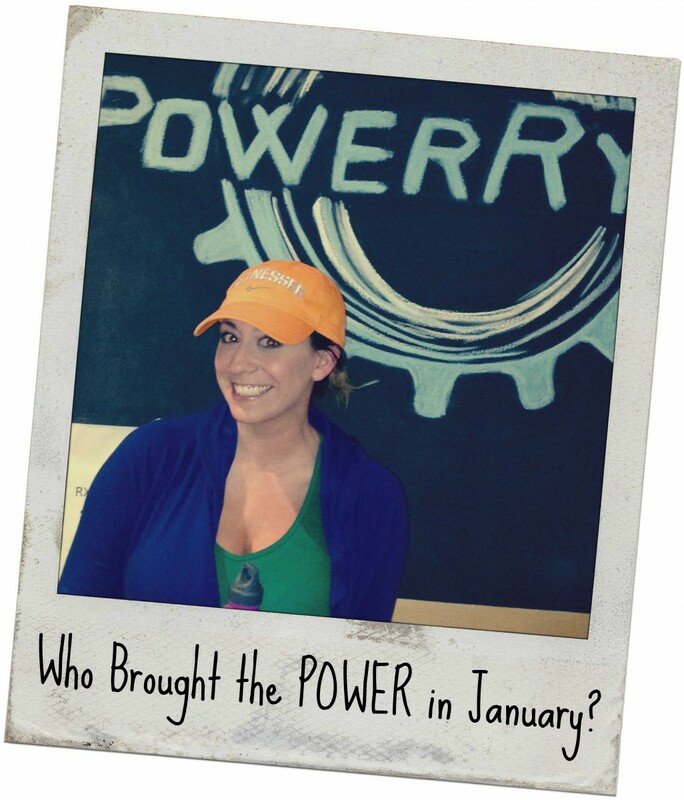 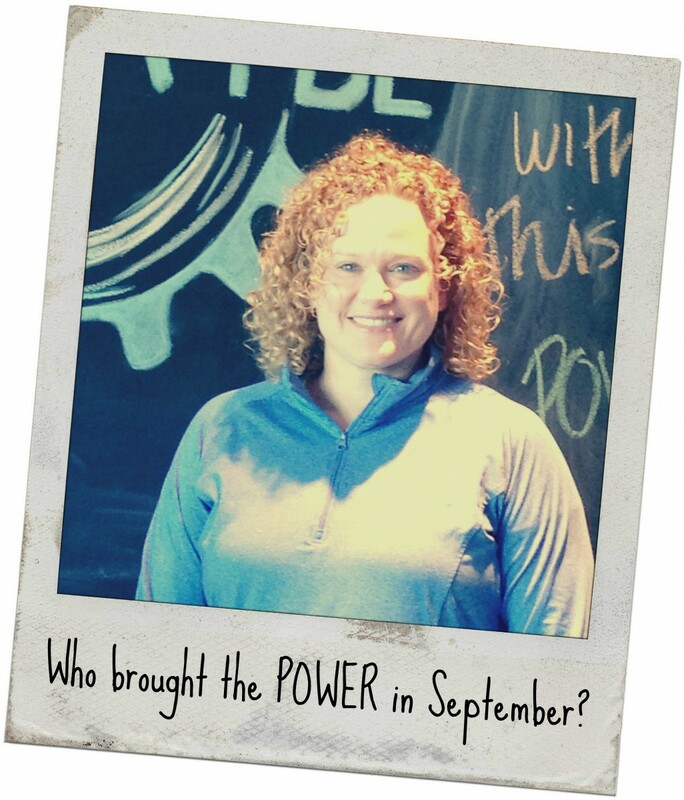 Each month we will be spotlighting a different Power Ryde Instructor. 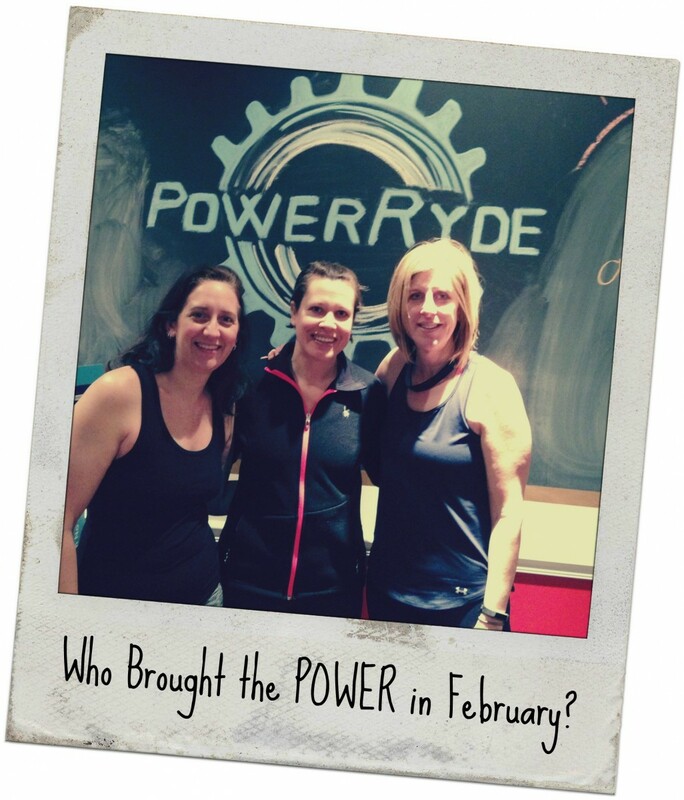 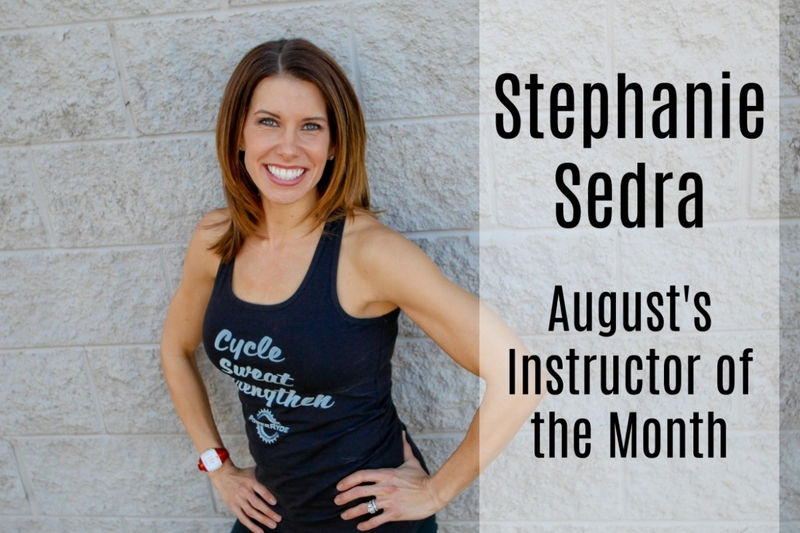 Not only will you get to learn a little bit more about our fierce leading ladies, BUT you will also benefit from free and $10 classes when you ryde with them. 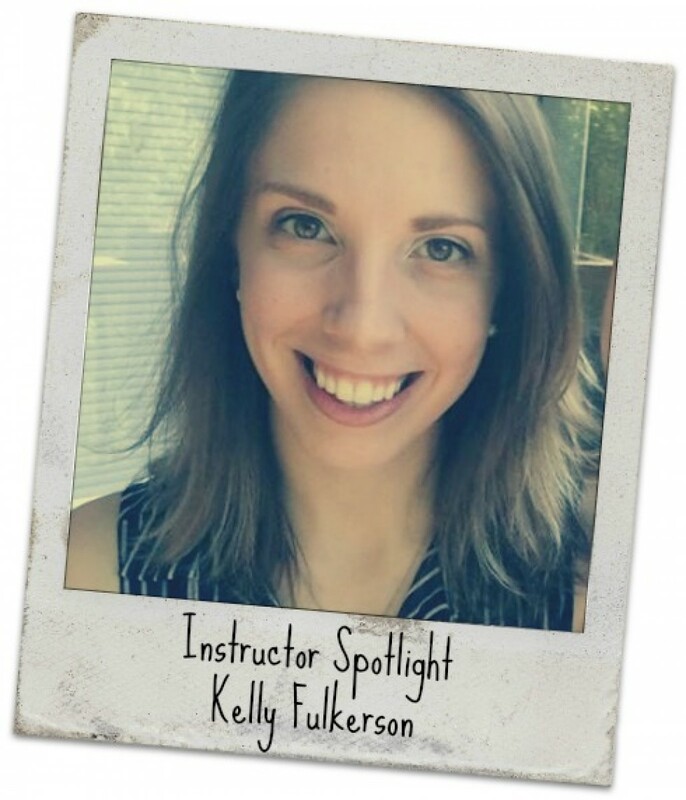 First up, one of our newest instructors, Kelly Fulkerson!